Most men have experienced this situation at least once in their life: the unkempt beard wildin’ out in every direction except for the one you want. The end results of an untamed beard are—more often than not—unsightly, leaving you looking more like you’ve just got back from months raiding ships on the high seas than the super-suave beard god that you first envisioned. Fear not, fellas, for there’s a simple methodology for getting your beard under control in the form of proper beard grooming and maintenance. It turns out that just letting your beard grow wild isn’t the optimal technique for getting a magnificent beard, and with just a bit of care, you can maximize your beard growth for some A1 results. Here’s how it’s done. You’ll want to keep your facial features in mind when growing your beard, as some faces will naturally complement certain beard styles more than others. Beards can be great at enhancing the face, but a bad one can also bring out certain features, like a weak jaw, thin lips, flabby neck, and baldness, too. Round faces need strong lines and borders, like the kind found in squared-off facial hair styles, while angular faces benefit more from the added thickness that comes with bigger beards that have more volume. It’ll be important to keep this in mind so you don’t end up making yourself look worse than when you started. When growing out your facial hair, you’ll have to focus in on a few maintenance areas to ensure you get the results you want: trimming, cleanliness, and nourishment. As the beard grows, trimming is an essential component in keeping it from getting out of control. 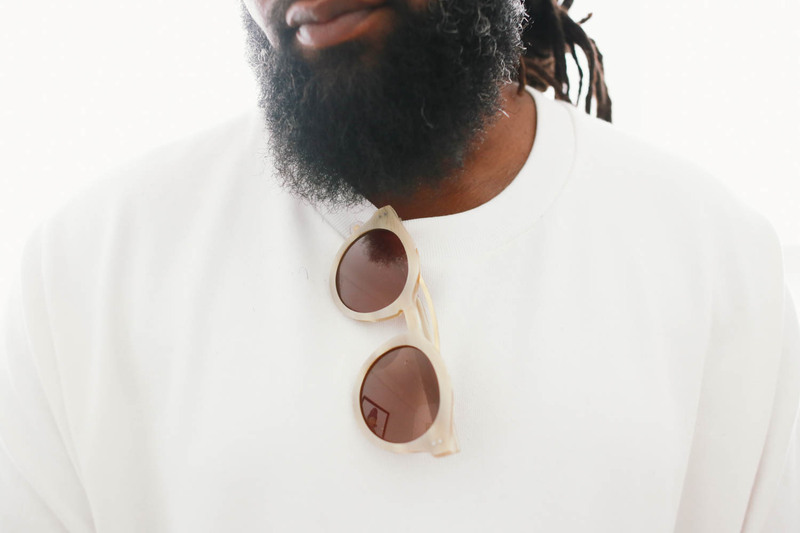 Keeping it neat helps define the length you want to your beard, maintain those sharp lines and achieve the balanced look you’re probably aiming for. 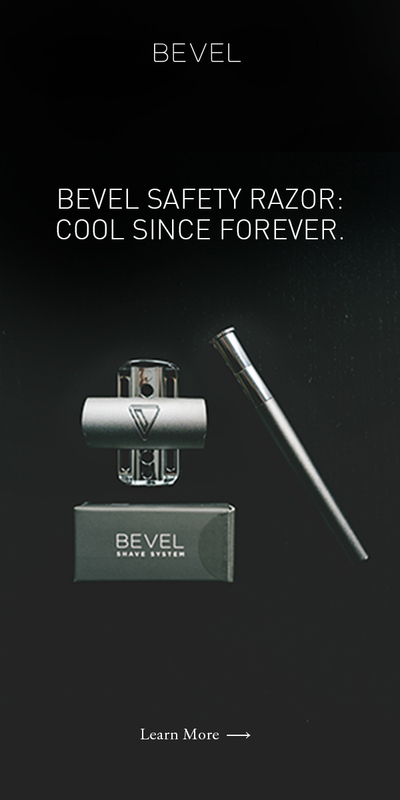 In between visits to the barber, a trimmer, like the Bevel Trimmer, can work wonders. You’ll catch a ton of benefits from this, as sources like All About Beards note. Good beard trimmers are absolutely clutch since they allow for wireless handling and can be adjusted for super small lengths and getting those clean lines. Cleaning and nourishing your beard is a must (unless you want it to look like a pelt that you glued to your face), so take to the time to invest in some shampoos, beard oils and moisturizers. 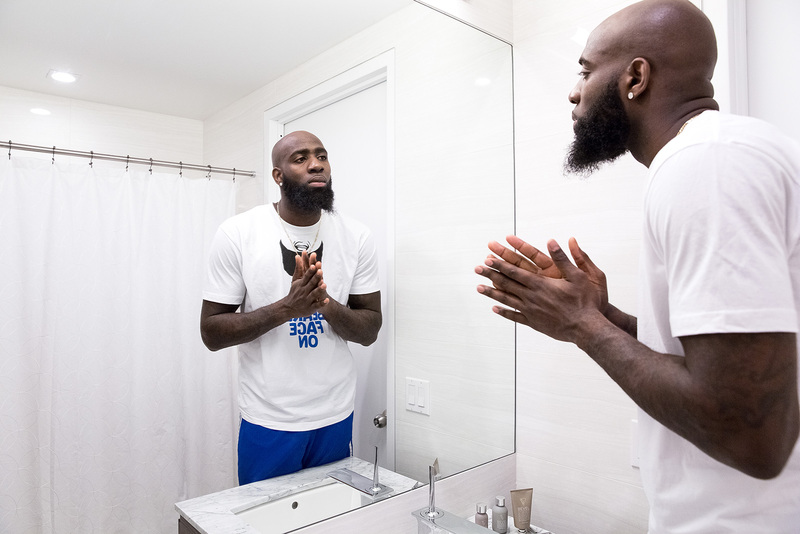 This maintenance step will grant the added bonus of keeping your beard from itching and have you absolutely flourishing with the essence of safflower, jojoba, and olive oils. 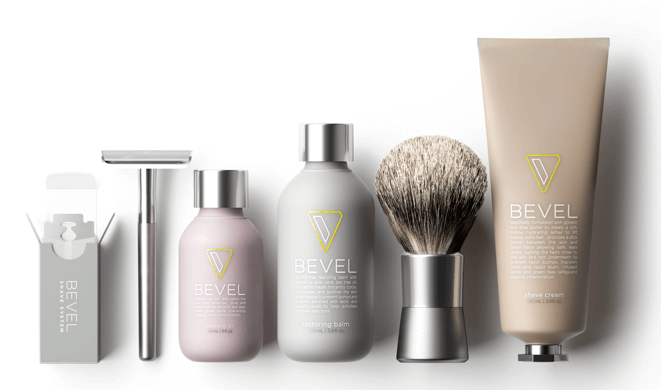 Bevel Priming Oil and Restoring Balm also function as a one-two combo here, as they contain plenty of ingredients to nourish the hair and skin on the face. Priming oil, for instance, contains a blend of castor, olive and sunflower oils to keep skin and hair soft, while restoring balm reduces itching and irritation by way of witch hazel and tea tree oil. Stay woke to which ingredients you use in your products if you’re trying to get the best results. Concentrate on the appropriate beard style so you have a tangible goal to work towards. Maintain your beard through trimming, washing and moisturizing. Select products that will reduce irritation and nourish your beard as it grows. And with that, you’re ready to grow that facial hair that’ll guarantee you a firm place amongst any #beardgang.